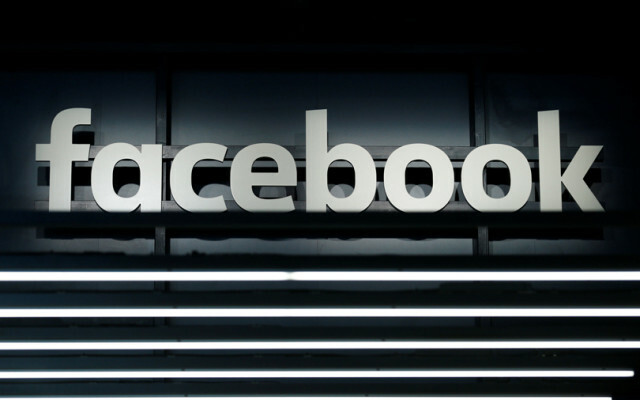 Facebook Inc said on Thursday that Elliot Schrage, who as head of communications and public policy has led the social network's response to scandals about privacy and election meddling, would step down from the company after a decade. Schrage will stay on as an adviser to Facebook while his successor is chosen and later to assist with special projects, the company said in a statement. He has no immediate plans except to "start a new chapter in his life," the company said. He is at least the third high-level executive set to leave Facebook this year, upending a period of relative stability in the company's management. Jan Koum, co-founder and chief executive of the Facebook-owned messaging service WhatsApp, announced his resignation in April, and Chief Security Officer Alex Stamos is expected to leave in August. Facebook, the world's largest social network, has faced a barrage of criticism from users and lawmakers after it said last year that Russian agents used Facebook to spread disinformation before and after the 2016 U.S. presidential election, an accusation Moscow denies. Schrage has considered resigning for about two years, Facebook said. He raised wanting to leave before the 2016 election but agreed to stay at the request of Chief Executive Officer Mark Zuckerberg and Chief Operating Officer Sheryl Sandberg, the company said. "Leading policy and communications for hyper growth technology companies is a joy - but it's also intense and leaves little room for much else," Schrage said in a post on Facebook. He previously worked at Alphabet Inc's Google.